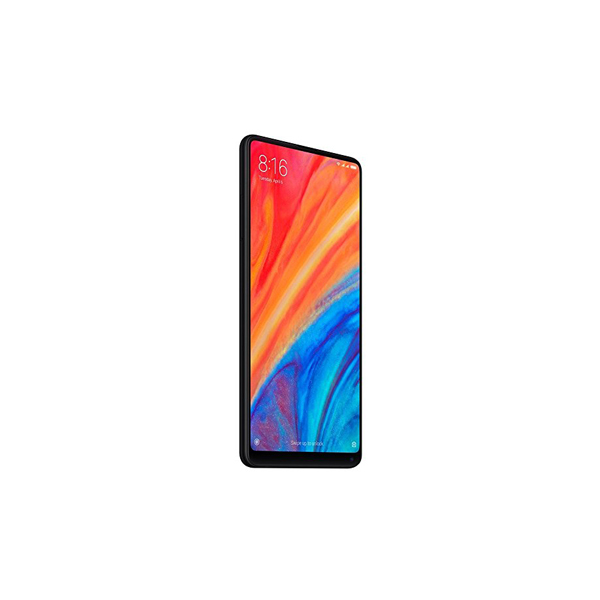 The Chinese smartphones maker Xiaomi has finally unveiled an upgraded variant to its last year’s flagship Mi Mix 2 and by all means, you should believe that the upgrade is a significant one. The Mi Mix 2s packs Qualcomm’s latest Snapdragon 845 chip and much more impressive dual camera setup on the back. Though the phone has inherited the same design of its last year variant, going truly bezel-less on the top of the display and the glitch of equipping front camera below the screen still persists. However, the phone doesn’t copy an iPhone X-like notch, which is very common to see on Android devices these days, disowning all the rumors of its design previously reported. 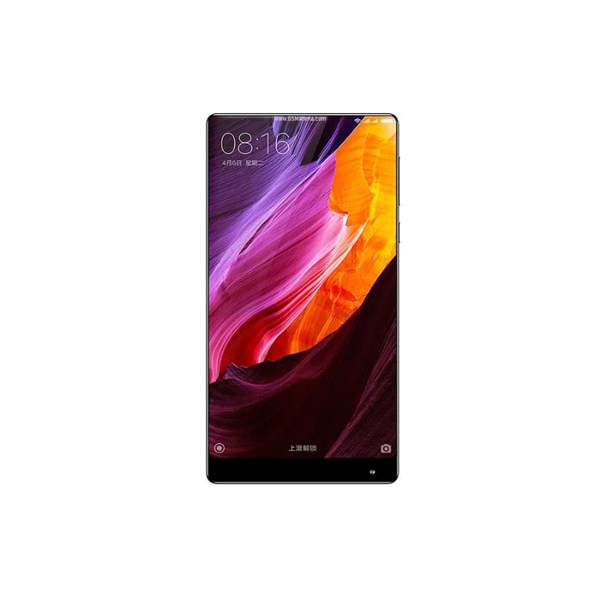 The Mi Mix 2s is equipped with a four-sided ceramic body that includes Series 7000 aluminum. The phone packs a 5.99-inch 18:9 FullHD+ IPS display panel, protected with a 2.5D curved glass on top. Xiaomi Mi Mix 2s as suggested in previous leaks features a 5MP f/2.0 seflie cam in the bottom corner of the front panel. The dual camera setup on the back of the phone features a pair of 12MP sensors. One is a wide angle lens, while the other is a telephoto camera. The phone features a bokeh effect in its AI-powered cameras that everyone wants to see in portrait mode. The Mi Mix 2s carries Qualcomm’s new Snapdragon 845 processor, paired with either 6GB or 8GB of RAM, depending on configuration. The battery capacity of the phone is 3,400mAh. The phone features Android 8.0 Oreo out of the box, based on MIUI 9.5, Xiaomi’s customized skin. Lastly, there are three variants of the Mi Mix 2s. The variant with 6GB of RAM and 64GB of internal storage is priced around $527. The model carrying 6GB of RAM and 128GB of storage has a price tag of $575 and the “King” variant comes with 8GB of RAM and 256GB of native storage, in $639. 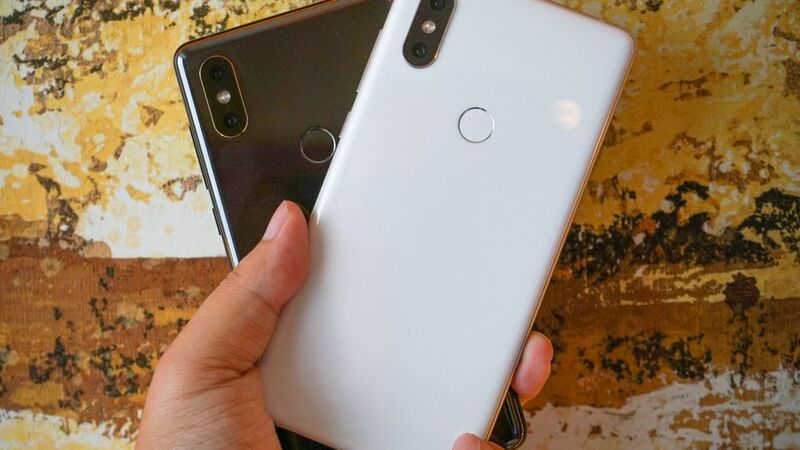 Xiaomi Mi Mix 2s is available in Ceramic White and Black colors. 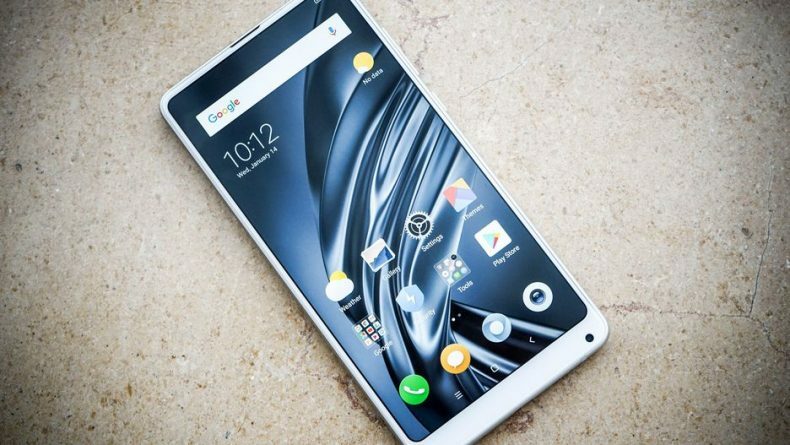 The phone is currently available in China and it is expected to make its debut in other important markets like India and China in coming weeks.